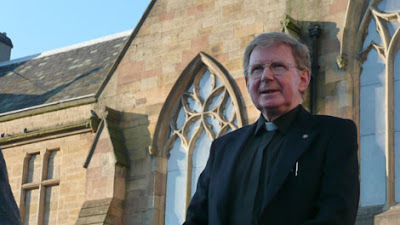 Canon Seamus Cunningham (66), currently Administrator of the Diocese of of Hexham and Newcastle was yesterday Bishop. His consecration will be on Friday 20th March 2009 at 12noon, the feast of St Cuthbert, patron of the Diocese. Here is the announcement at the Bishops' Conference website. And here is an account of the press conference held yesterday.